Investing in fixer-upper properties can be an excellent way to build wealth in Kaneohe. But knowing how to choose the right property can be a challenge, especially for first-time investors. In our latest post, we explore the signs of a good fixer-upper property and show you what to do in order to find them! Before you dive into the world of fixer-upper properties, there are some points you need to consider. Rehabbing properties isn’t for the faint of heart. However, when done properly, you can create the home of your dreams for a fraction of the cost. Investors flock to great fixer-upper properties because of the incredible income potential they possess. Ask yourself the questions below to determine if buying a Kaneohe fixer-upper property is right for you! Are The Repairs Cosmetic or Structural? Cosmetic repairs would be things such as holes in the wall, dirty carpets, missing tiles, wallpaper removal and other things that aren’t going to break the bank or affect your ability to live in the home. Structural repairs are a whole different ballgame. Avoid having to do foundation work, reroofing, entire kitchen or bath remodels, large plumbing projects, heating/ac replacement or anything that significantly affects the ability to live in the home. Whether you are purchasing a house for investment or to live in yourself, it is unlikely you will want to take on such large and expensive projects on top of coming up with the cash to bu the home. How Much Can You Do On Your Own? Be realistic about this one. Many people are overly ambitious and will find they need to enlist the help of professionals for projects they thought they could do on their own. Don’t be fooled by the shows you see on HGTV. Sure, there are MANY projects you could (and should) do on your own. However, take some caution before renting a backhoe or demoing a wall that could be load bearing. In order to find a great fixer-upper, you need to know where to look. Study the markets of the areas in which you wish to buy. Will you be able to resell the house easily if need be? How quickly are homes appreciating? What is the current demand like? How are the vacancy rates? Try to get a good feel of the area by spending some time there. Are there other homes being renovated? Talk to locals and try to really get a feel for the area. When you are estimating the repair costs for your Kaneohe fixer-upper property, work with trusted contractors to provide accurate estimates. Once you have those numbers in hand, it is a smart move to pad your budget. When it comes to home renovations, you are very likely to spend more than you had planned on. Some contractors will recommend you add 20-30% to your renovation budget to cover the “unexpected” repairs you will undoubtedly encounter! 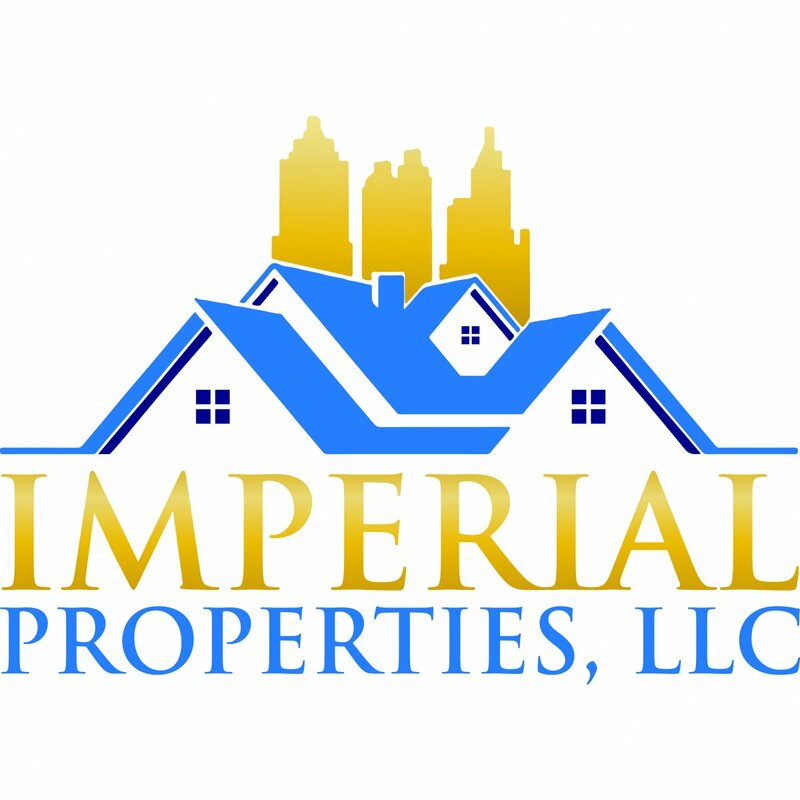 At Imperial Properties, LLC, we are able to offer the best fixer-upper properties to buyers and investors. We have extensive experience in evaluating properties and determining which homes will bring in the most value once repaired! By working with a professional home buyer, such as Imperial Properties, LLC, you will be able to find some of the best off-market deals out there! Beware, the term “fixer-upper” can be used to describe a wide range of properties. A damaged and dilapidated house might be called a “fixer-upper” but it is not the kind of house you will want to mess with!